Hi everyone, I'm kind of new at this job and was wondering if I could get some help. How do I get a document that is saved as a PNG into SFDC for a dashboard? If it involves apex coding please provide the coding. 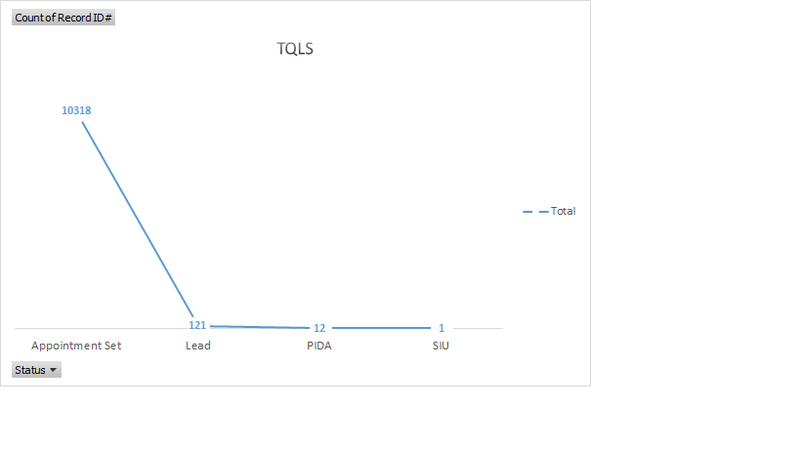 Name of file is TQLS. I'm not sure what you are expecting out of SFDC as far as dashboards are concerned. It's all driven from data within Salesforce. You can certainly recreate that 'chart' or 'report' segment and make it part of a Reporting Dashboard. Sorry for delay in response, forgot I asked this. Went another way with project requirements.